My mission is to inspire you to bring health and wellness into your life. I'm here to help you learn easy ways to take better care of yourself by using essential oils and ditching the toxic cleaners. ----> You juuuust might find that you find healing for your heart and your mind in the process. I'm just like you - a hustlin, tired mama who just wants her best life. So, let's do this together, shall we? When I first started using oils, I was looking for a natural way to clean my house. I ended up spending a ton on organic and "natural" household cleaners, and I just wasn't sure it was the best way to go. 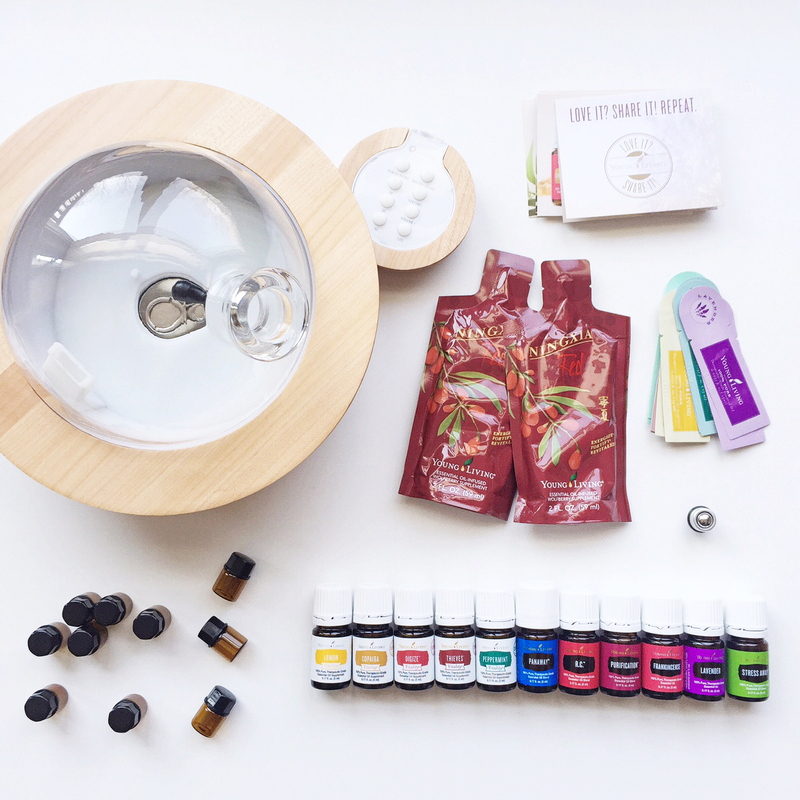 I sort of stumbled upon essential oils as a natural way to clean my home, and that's where it all began. Since then, I've learned that essential oils can be a gamechanger for healing your entire body, from the inside out. Literally. Your hormones, your emotions, your immune system, your stress levels, all of it. Any oil you use in your home is a chemical you're not using. Let that sink in. There's as better way, friends. I would love to help you help your family live a healthier life. Let's get started together, shall we? CLICK HERE TO LEARN MORE.